At Wellsprings Post Acute Center, we specialize in short-term rehabilitation. We work with patients to help them reach their highest level of functional ability to return them to their homes or lowest level of care. Our nursing department provides strives to provide quality care while fostering patient dignity. Licensed nurses are staffed 24 hours a day to meet the needs of each individual patient. 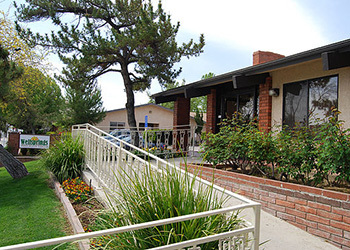 Wellsprings Post Acute Center also provides services to individuals with long-term care needs. These services include nursing, rehabilitation, memory care, social, dietary and activities.